with 3D Touch shortcut features on the Home Screen of your iPhone. take a sweet Selfie directly from Control Center. open Control Center either from Lockscreen or HomeScreen of your iPhone. Camera icon in the bottom right corner. 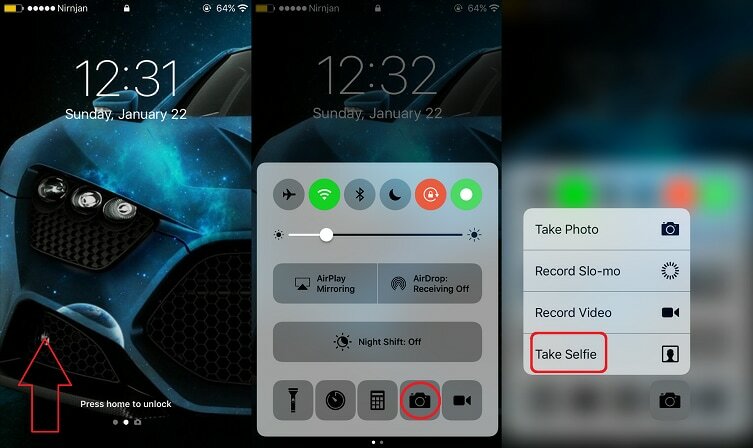 will open and will automatically enable on Selfie mode. can snap some selfie pictures easily and quickly. 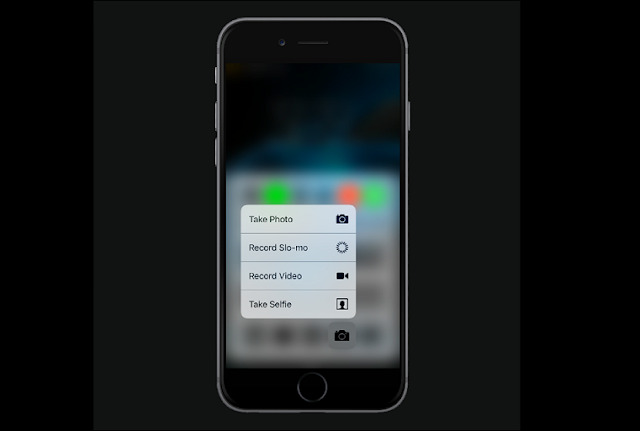 works on 3D Touch enabled iPhones like iPhone 6s – 6s Plus, iPhone 7 – 7 Plus.